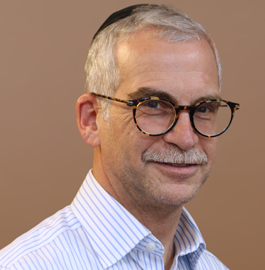 Dr. Benjamin Lifshitz, our Medical Director, graduated from the Joan Sanford I Weill Medical College of Cornell University, trained at Maimonides Medical Center, and is Board Certified in Internal Medicine. He is an attending physician at Maimonides Medical Center and has been in private practice for the last 26 years. 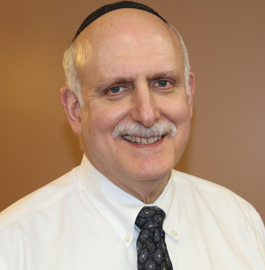 He has been the Medical Director of the Blanche Kahn Family Health Center for the last eight years. Dr. Michael Kaplowitz, graduated from the Albert Einstein College of Medicine and is Board Certified in Psychiatry and Geriatric Psychiatry. He brings to our patients a vast experience and expertise in diagnosis, evaluation and treatment of mental and emotional disorders. 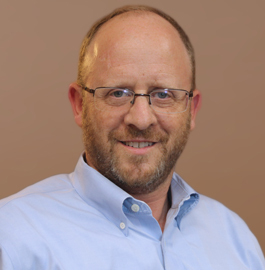 He serves as a psychiatric consultant and instructor at the Flushing Hospital Medical Center, and consults at many other health care facilities. 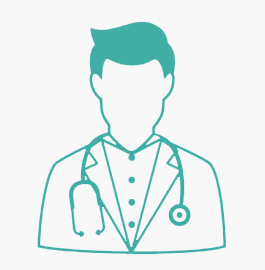 His extensive medical and pharmacological knowledge assists him in stabilizing emotional and behavioral symptoms and managing the well-being of our patients. Dr. Marshall Keilson graduated from the Albert Einstein College of Medicine, and is Board Certified in Neurology, Psychiatry and Clinical Neurophysiology. He has thirty years of experience, is the Director of Neurology at NYU Medical Center, and holds Clinical teaching positions at SUNY, and the New York Institute of Technology College of Osteopathic Medicine. He has done extensive research and is the author of many publications. He specializes in Alzheimer Disease and Epilepsy, and can diagnose and treat all diseases involving the central, peripheral and autonomic nervous systems. Dr. Jon Michnovicz graduated from the Albert Einstein College of Medicine and is Board Certified in Internal Medicine. He is the author of two books and numerous research articles, many in the fields of preventive and developmental medicine, oncology and endocrinology. Dr. Michnovicz is also president of The Foundation for Preventive Oncology, Inc., supervising and conducting research into the interactions of diet, lifestyle, hormones and cancer. For over 20 years he has dedicated himself to serving the medical needs of the developmentally disabled and has been affiliated with many of the leading organizations providing medical intervention for individuals with special needs. 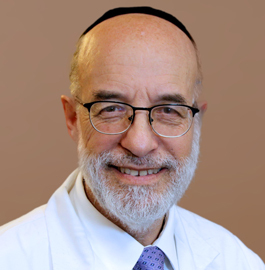 Dr. Abraham Freilich graduated from the Albert Einstein College of Medicine, is Board Certified in Dermatology and has been a practicing dermatologist for more than 30 years. He is the Director of Freilich Dermatology Associates, and an attending physician at Long Island College Hospital and Mount Sinai Medical Center. Additionally, Dr. Freilich is an Assistant Clinical Professor of Dermatology at SUNY Health Science Center and Mount Sinai School of Medicine. 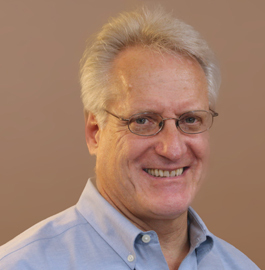 Dr. Martin Olanoff completed his medical school degree at Boston University and is Board Certified in Psychiatry and Neurology. He was the Director of the Foothills Counseling Associates in Danbury Connecticut for last 21 years and has recently expanded his private practice which has been operating for over 40 years. In the past he has served as a consulting psychiatrist at the Jewish Board of Family and Children's Services, Director of the Psychiatric Inpatient Unit at Stamford Hospital, and Director of the Substance Abuse Unit at Hall Brooke Hospital in Westport, Connecticut. Jennifer Rubin is a Physician's assistant Board Certified by the National Commission on Certification of Physician Assistants. She is experienced in the fields of Gynecology / Women's Health Issues and primary care, and has experience working with the general population as well as with the Developmentally Disabled population. 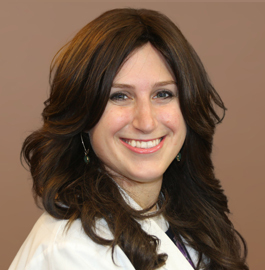 She is also a clinician at the private practice of our Medical Director, Dr. Benjamin Lifshitz, M.D. where she is involved in all aspects of patient care. She did her Educational Clinical Experience at various hospitals in the tristate area including Lutheran Hospital and Maimonides Medical Center in Brooklyn. Dr. Richard Mayer graduated from the Albert Einstein College of Medicine and is Board Certified in Child, Adolescent and Adult Psychiatry. He also holds a Master of Social Work (MSW) degree from Fordham University. 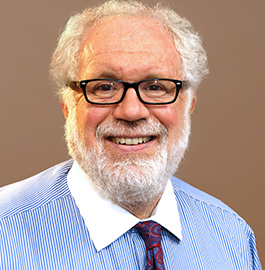 Dr. Mayer is a consultant to the NYS Office of Mental Health and OPWDD, and a senior psychiatrist with YAI Premier Health Care of the National Institute for People with Disabilities. He also provides consultation to Professional Services for Children with Handicaps. 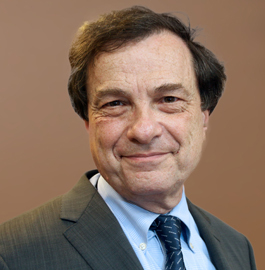 He has extensive experience working with people with developmental disabilities, provides forensic psychiatry services in the NYC Family and Supreme Courts, and lectures at Mt. Sinai Medical Center on the treatment of individuals with intellectual and developmental disabilities. Dr. Weber received his BA from Yeshiva University and graduated from the New York School of Podiatric Medicine. He then completed a 3 year residency at Staten Island University Hospital specializing in diabetic foot disease and limb salvage surgery. Dr. Weber's private practice which is located in Staten Island is affiliated with Mount Sinai Hospital and he maintains surgical privileges at Staten Island University Hospital. Dr. Meyer Halberstam graduated from the Albert Einstein College of Medicine and is a Board Certified Endocrinologist with many years of experience and expertise in treating diabetes, thyroid and other metabolic disorders. He is also an Assistant Clinical Professor of Medicine at Albert Einstein College of Medicine and has a private practice specializing in Endocrinology in the Bronx. 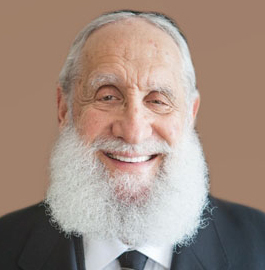 He graduated from the Albert Einstein College of Medicine and did his residency at Long Island Jewish Medical Center.